SHORTIE SAYS...: The Bloggers of the Deep Tour! Synopsis: For Tristan Hart, everything changes with one crashing wave. Zoraida Córdova was born in Guayaquil, Ecuador. She made her way up north and now works in the glittering New York City nightlife. She likes shiny things like Christmas, merdudes, and the skyline at night. She's currently working on book #2. Hello there! This is my shameless first person behest to add my novel to your TO READ list. It is also where I tell you that I love meeting people from everywhere. Even though, I'm shy in the first 5 minutes, it's all for show. After that, all of my inappropriate sayings/comments come out. Hi. 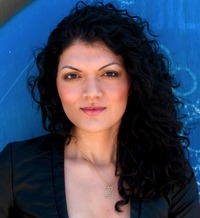 My name is Zoraida Cordova and I'm the author of the upcoming urban fantasy The Vicious Deep. It's about the return of the Sea Court to the coast of Coney Island. 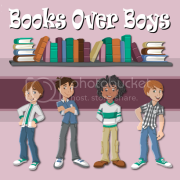 So close to the book's release, I've been searching. "Searching?" you ask. "Yes," I say. "Searching the beaches of Coney Island." I've been on the lookout for a certain merman. If I know one thing about how to catch a merman, it is that you need a good bikini, some fried stuff (he thinks it's calamari), and a little bit of sea mead. Sorry, he's actually here right now and he's finished ALL the "calamari." Z: That's it? That's all I get? I bring you this delicious meal, extra crispy. YOUR FAVORITE? And seaweed beer and all you have to say is What's Up? T: Uh....You look nice. White goes well with your hair color. T: I don't want to be rude, but, how come you called me? Z: I'm your creator. I wanted to show you off on my blogs. T: I'm all man, lady! And it's merman. Merbro, if you prefer. T: *crosses arms stubbornly* I've been working out for no reason. Z: *pats his head* Don't you worry. This is your chance to shine. To let the world (wide web) know more about you. T: Fine, but lets go on the beach. Your fingers are getting prune and its grossing me out. Z: *hides hands* I'm going to give you a series of random things and you have to pick the first one that comes to mind. T: Okay, but shouldn't you be writing book 2? Z: Shhh. Summer or Winter? T: chicken WRAPPED in bacon? Z: Girlfriend or One time make-out buddy? T: You wouldn't think so by looking at me, but, girlfriend. Z: The book or the movie? T: The book, but don't tell anyone. I don't want to ruin my rep.
Z: An eternity in the seven seas or finishing high school? T: You can't ask that! No spoilers! T: Neither. I like face to face time. T: My scales look SICK in the pool when it's light out and stuff. But The ocean stings my gills less. So it's hard to choose. T: I haven't met either-- but I guess, unicorns wouldn't try to eat me. Right....? T: Listen, lady! I said NO SPOILERS! He's not usually so crabby. But, there you have it. Tristan Hart, a merman out of water. Shortie Says: Chicken wrapped in bacon.... awww yeah! I think I like you even more Tristan. And that last one... Layla or Gwen... I'd like to know that answer myself. Want to whisper it to me?! Oh pretty please! Either way... I think you should go with Layla, just saying. When I first saw this book pop up on my goodreads, at first, I was like holy canoli that cover is amazingly beautiful! Then I realized not only was it about merfolk but it had a hot boy narrator! I knew I had to get my hands on this book, and when I did I wasn't disappointed. 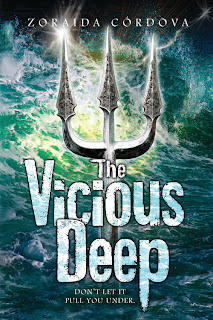 With it's fresh take on the lore of mermaids and it's fierce thrills The Vicious Deep is a wave of excitement. 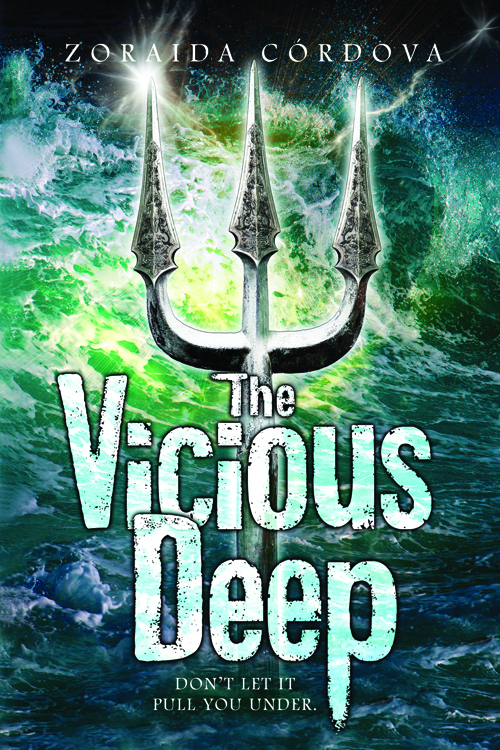 Thank you to the awesome people at Sourcebooks Fire, they will be providing one copy of The Vicious Deep to one lucky winner!